The majority of your guests stay in your accommodation to have a nice roof over their head, stay in a comfortable room, be served by friendly staff, be safe and have a nice sleep. That your guests’ room has to be absolutely clean, well decorated and cosy is a completely basic requirement. Accordingly, to add some more value to your room you should brainstorm some ideas to improve the look / combination of your bed and bedding. You need to figure out how to make the bed look really inviting. The bed should be a special place for your guests, a place to have a rest, to feel comfortable, to recharge one’s batteries and to fall asleep. By and large, you can align the first impression of your accommodation with the first impression of your room. The more inviting the bed looks, the more delighted your guests will be. Indeed, there are various ways to make a bed. It is vital that you try different looks and ask your guests what they think about it. The more answers you receive from your guests, the easier it is for you to make a decision of which design to go with. Have in mind that the design of a bed plays a big role in the accommodation business. Your guests may feel even more welcomed if their bed is decorated with lovely roses. If you could create a “WOW-Effect” that would be absolutely brilliant, as your guests will keep it in mind for a couple of years. They will keep it in their mind because it is not common for them. Usually only honeymoon suites have astonishing bed decorations with roses, swans made of towels, rose petals and other sweet things. 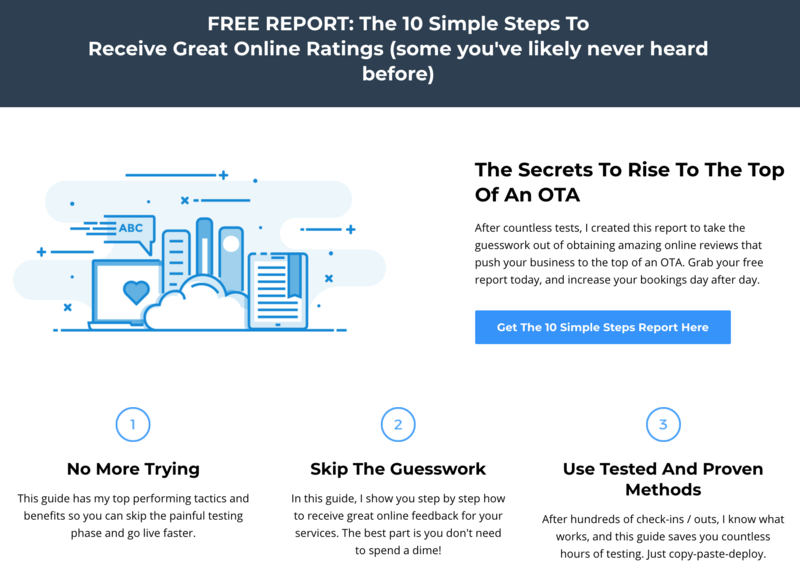 Now think about it - if you could provide such a beautiful surprise from time to time, how will that affect your rating on the OTAs and how will your guests feel about it? Your guests will be emotionally touched and they will feel very special. They know that the decoration on the beds is only for special occasions and so they will feel unique. Providing these feelings to your guests is similar to discovering a gold vein in a gold mine. That is one of the most powerful methods to level up and become the best accommodation in your town.